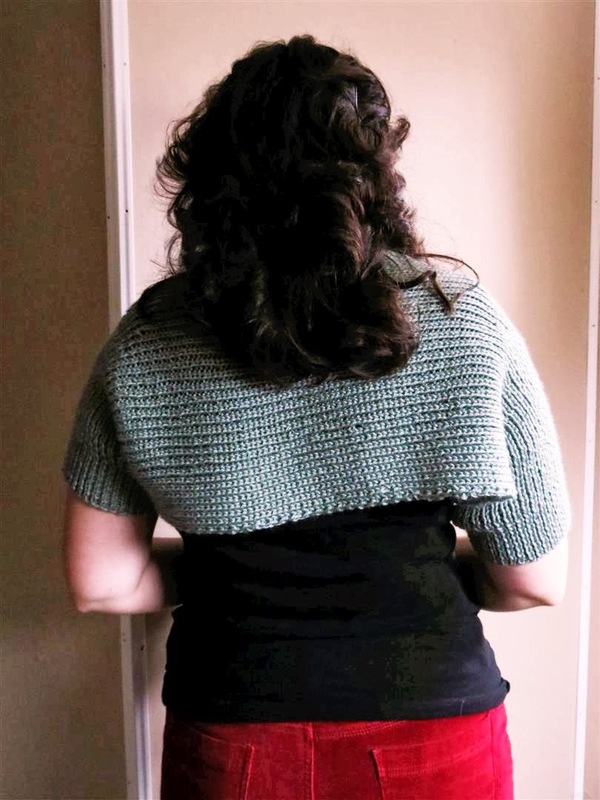 I posted about knitting a shoulderette from 1953 last Monday, and finished it on Tuesday. It only took 2.5 months too! Yeek. I am happy with how it turned out, there are only a few minor screw-ups on the whole thing. And despite it being short-sleeved, it’s pretty darn warm. 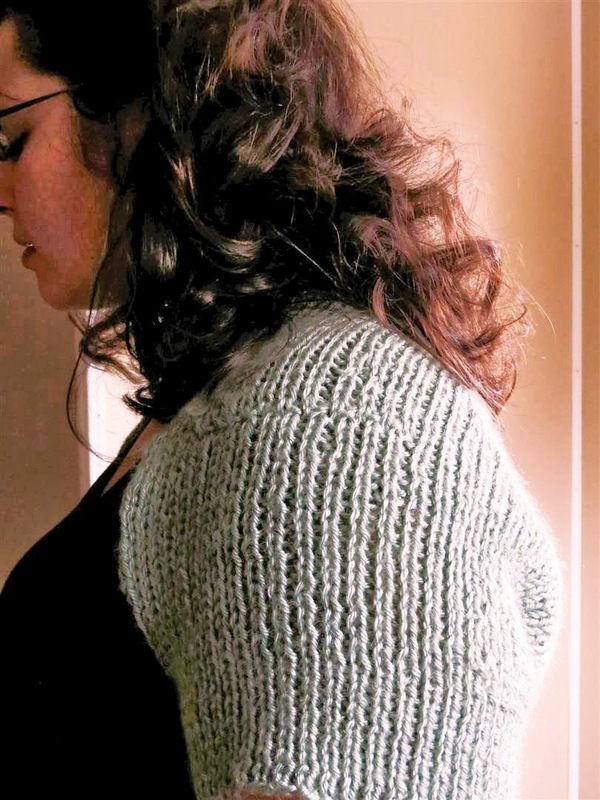 The pattern is available on Ravelry (free!) 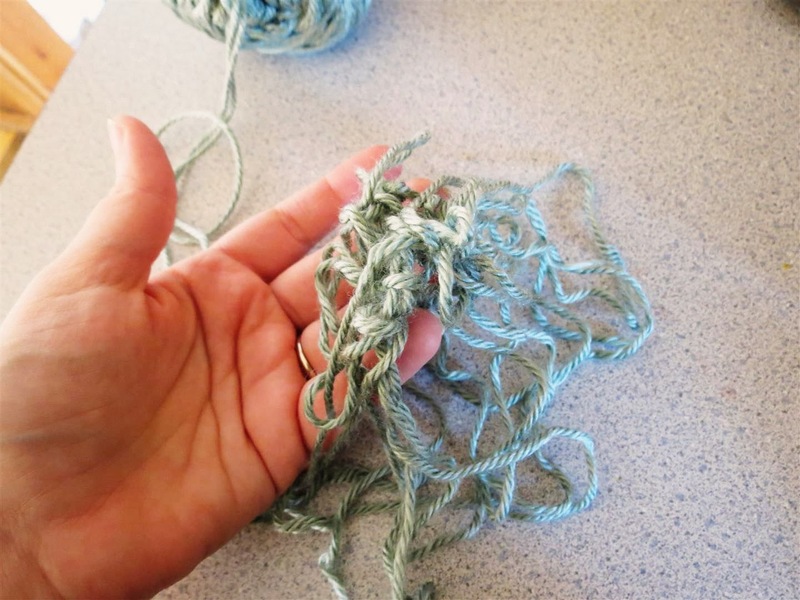 but it originally comes from the site Free Vintage Knitting. Which is a wonderful site that’s sort of like falling down the rabbit hole if you’re a fan of vintage knits.